Radio stations and their hosts were the forerunner to modern mass electronic social media. With breaking news before the time of Twitter, they shared the latest music and entertainment. 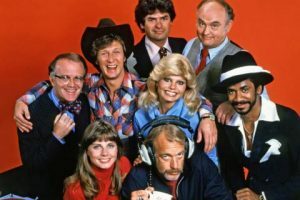 They also quickly integrated with other technologies, such as the telephone, to give us talk-radio, call-in contests and crowdsourced late night requests. Radio didn’t turn off at night like most TV stations did. Always on, always sharing, always listening. Well we are glad to say we haven’t worked with any Arthur Carlsons. 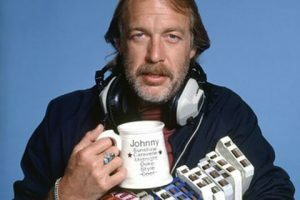 14 Oranges has however, developed a number of mobile apps for the Jim Pattison Broadcast Group, and we’ve learned three novel ways of integrating social media into the radio experience, and you will notice these features are more Dr. Johnny Fever than Arthur Carlson. Hold on a tick. 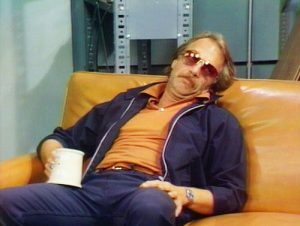 Do you have a list of all this info in its current and ever changing form like Dr. Johnny Fever from WKRP!? 14 Oranges built out their own Dr. Fever in the form of a custom web crawler that finds the social media feeds and websites for the bands in the station’s playlist database. The crawler then assigns a confidence rating to the information collected based on an intelligent algorithm, and only displays the information we feel is at least 60% correct. At least the crawler never shows up late or hung-over! You can also click on the song playing and bring up the full set of listings we crawled for the band, including Wikipedia, additional social media links, websites and YouTube channels. When our algorithm returns a confidence rating of 60% or less we opt out and simply share the radio station’s social media feeds. 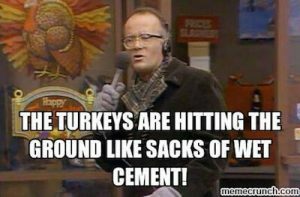 It’s our way of not dropping a turkey out of a helicopter, thinking it could fly. For the information where we only 60% sure of, we offer to the listeners, and ultimately the real fans, the chance to update the band’s information right inside the app. With a simple form, listeners can add the corrected social media information and website(s) for the band playing, which we can vet and insert for future reference. 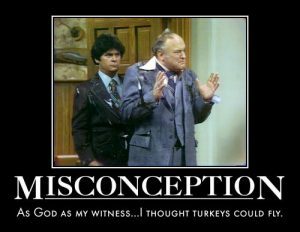 Because, as God is our witness, we want to know if turkeys can fly!